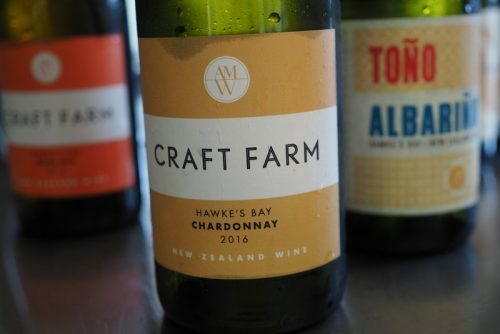 Ant Mackenzie has been a winemaker for other people for his whole career, but of late he’s begun making wines under his own name. 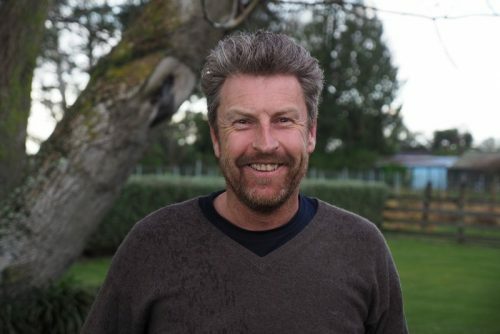 His first winemaking job was at Framingham in Marlborough, and then he moved to Spy Valley, and his final stint in Marlborough was as group winemaker for Mud House for a year. He moved to Hawkes Bay in 2009. Here he worked for Julian Robertson who owned Te Awa, Kidnapper Cliffs and Dry River. 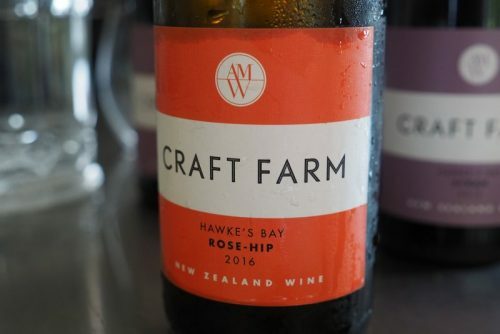 During this spell he bought a 2 hectare vineyard near Havelock, and that’s now the basis for his wine project, Craft Farm. Ant still consults and teaches, but increasingly he’s focusing on his own wines. 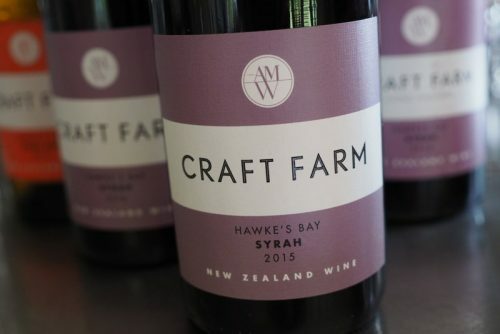 Craft Farm is his top label, but he also makes a more consumer-friendly range called Theory and Practice, and here the Syrah and Chardonnay are the bread and butter. 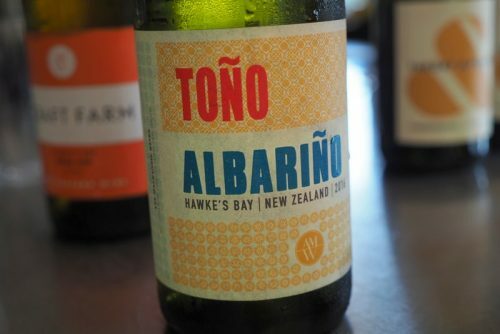 In addition, there’s a fun range called Toño, which is based on Spanish grape varieties. Ant is now in his fourth vintage with Theory and Practice and third with Craft Farm. The wines are nicely packaged, and the inspiration for the labels comes from the iconic Penguin book cover. They are quite fabulous. Definitely looking forward to keeping up this gentlemen and see how he succeeds. 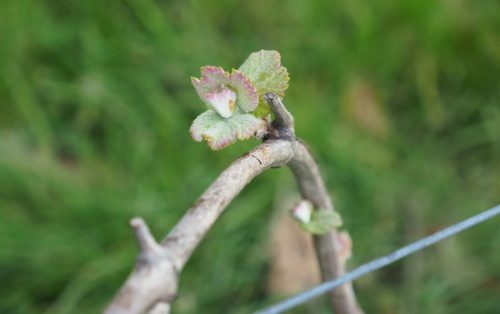 Wine is amazing in the fact that it can be taught, managed, intrigued, and the story telling of it all really does make it easy to want to comment on blogs such as this where I imagine being in a classroom where Ant Mackenzie shares his plethora of knowledge to a thirsty class ;). It’s a beautiful thing. Thank you so much for sharing these wines and the man behind them!